Located in Downtown Foley. Breakfast, Lunch and Dinner. Open Tuesday – Saturday 11:00 am to 9:00 pm., Sun 7 a.m. to 4 p.m. 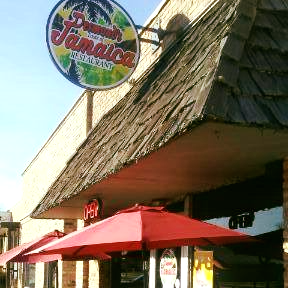 Serving both American and Jamaican food.